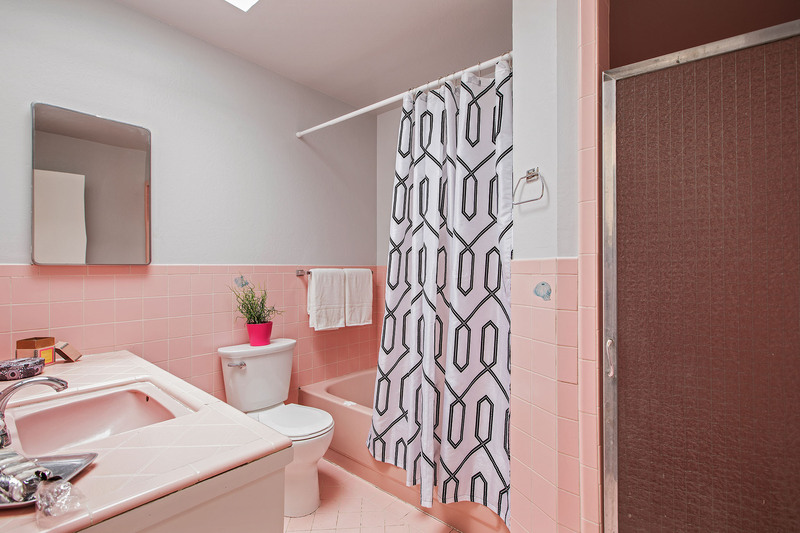 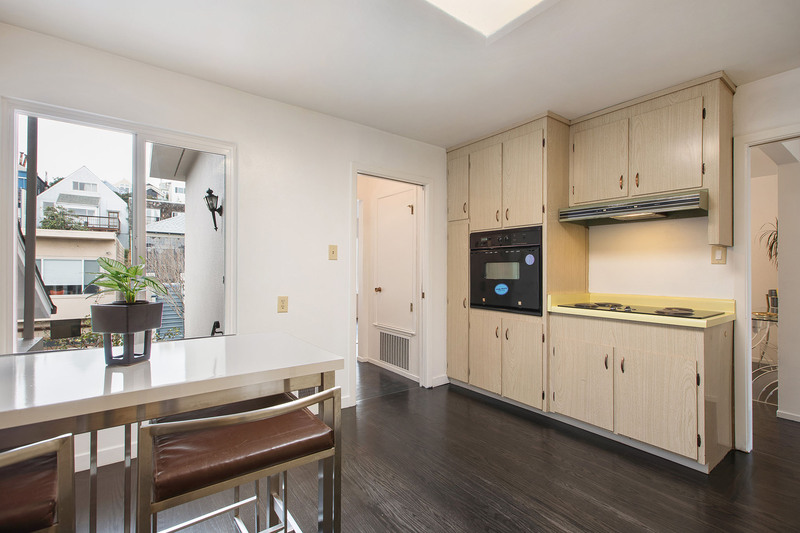 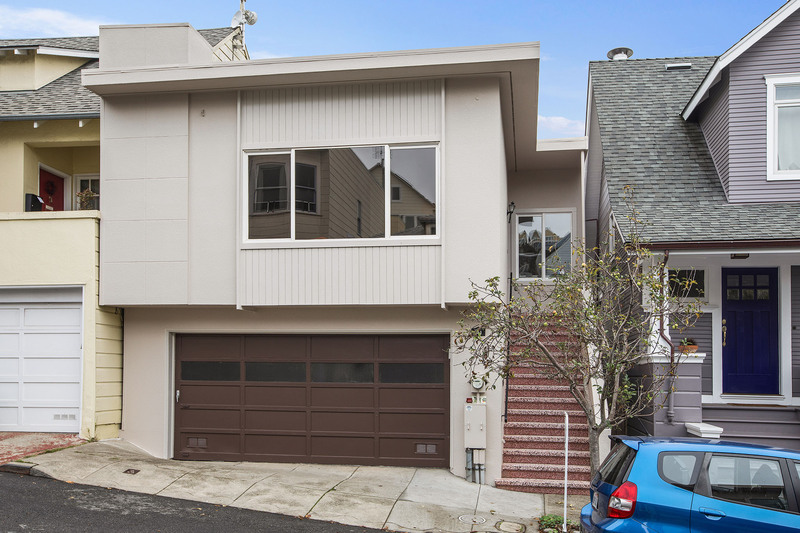 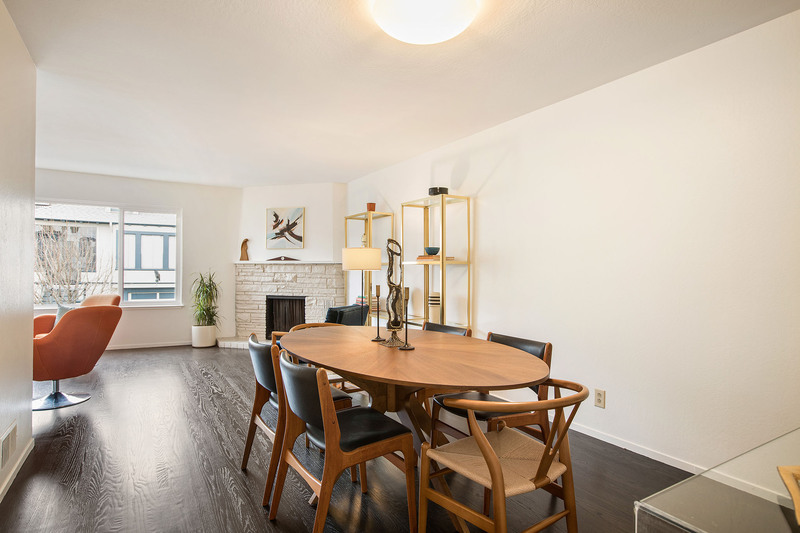 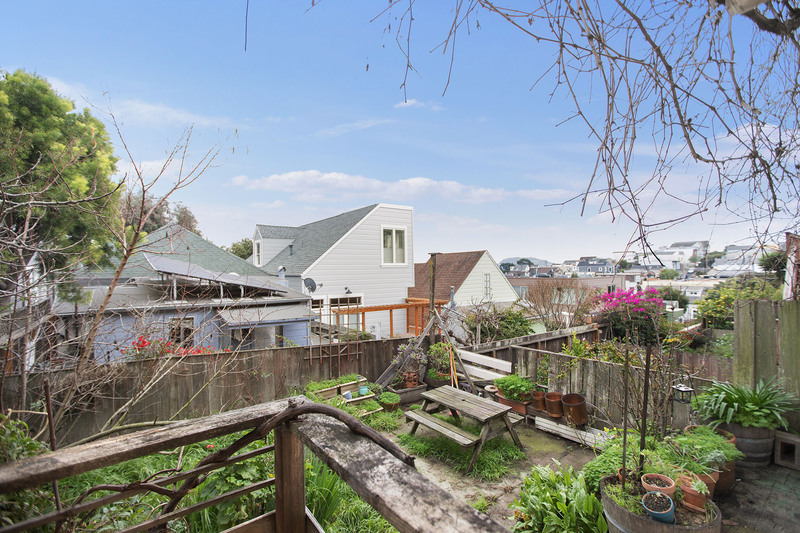 Mid century Bernal Heights home offering a classic floor plan with open living and dining, two spacious bedrooms, vintage kitchen and bath, plus expansion potential, large garage and a sunny back yard. 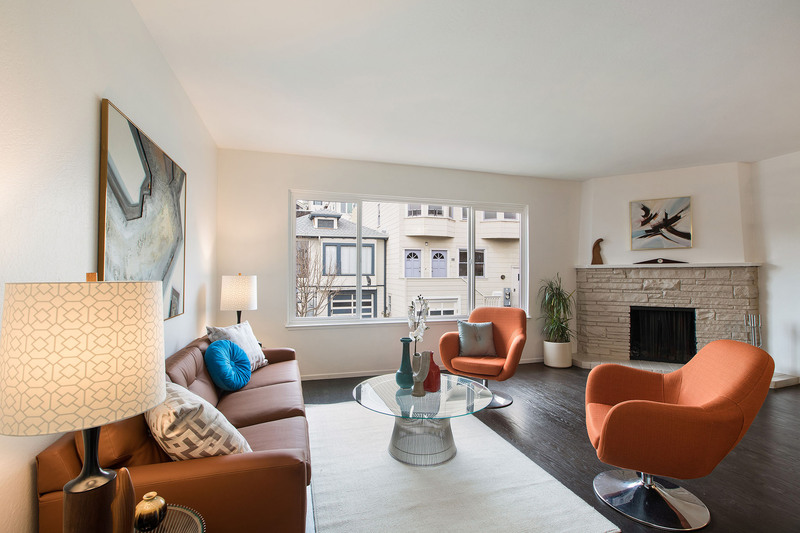 Main level features period details such as terrazzo front stairs, beautiful hardwood floors, fireplace and skylights. 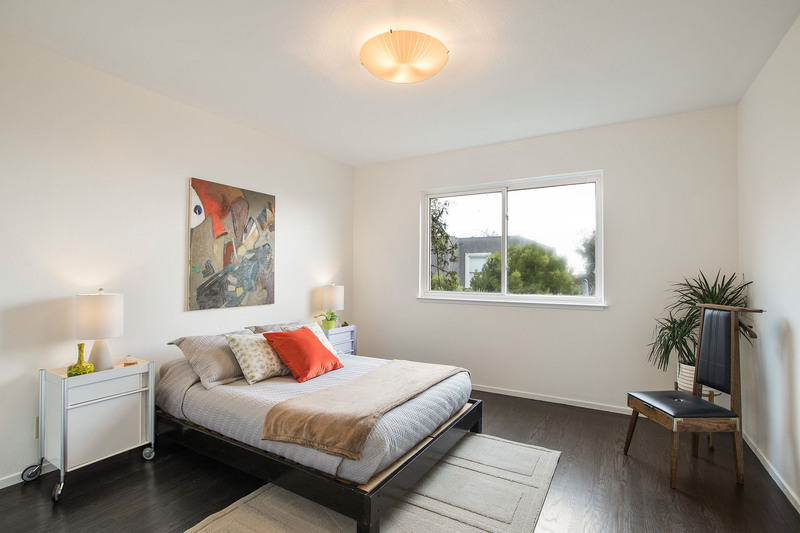 There is a nice family room with bonus bath downstairs, flexible space that might be turned into a master bedroom suite in the future. 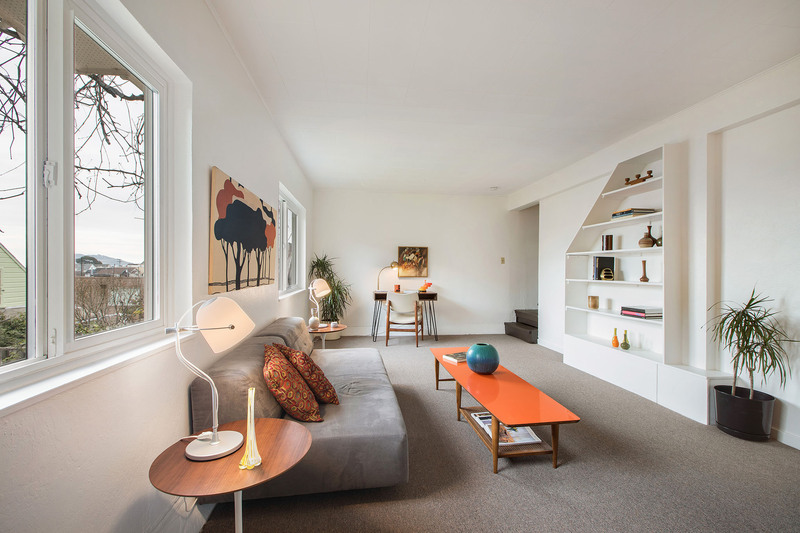 Much of the home is in its original 1963 condition so will need updates throughout and is priced accordingly. 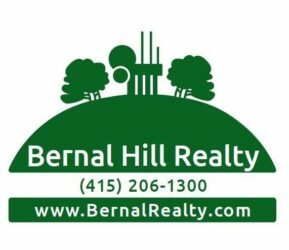 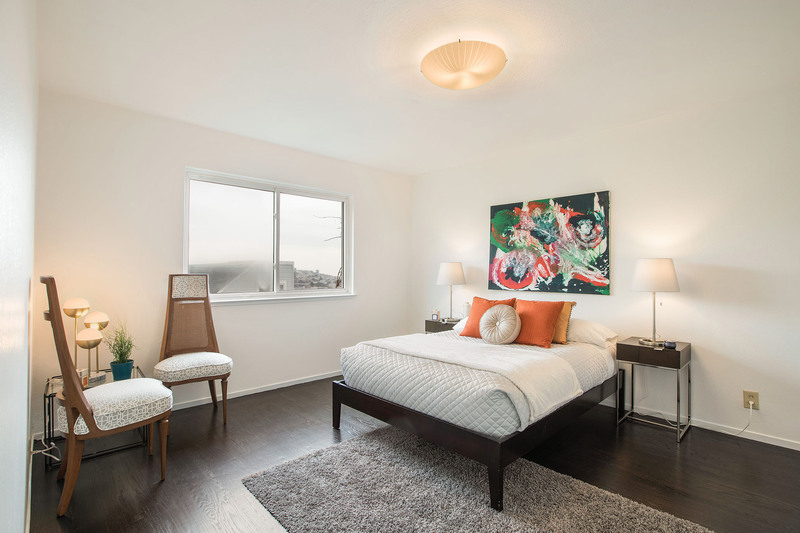 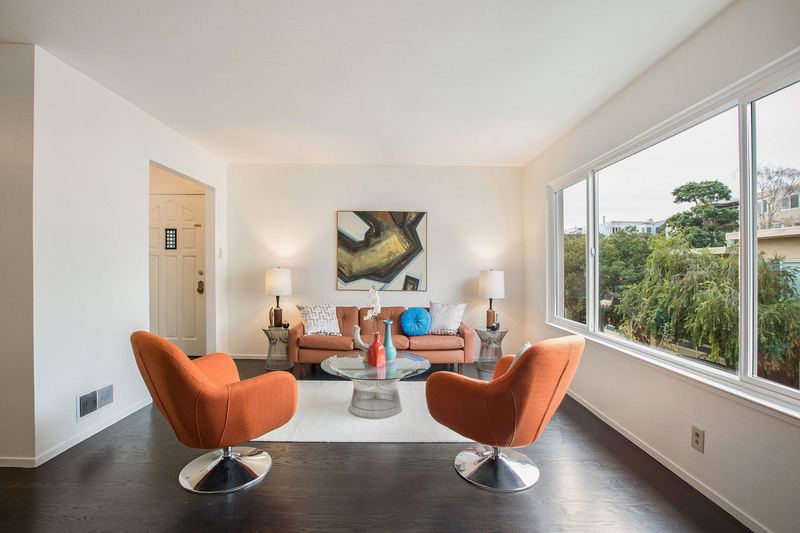 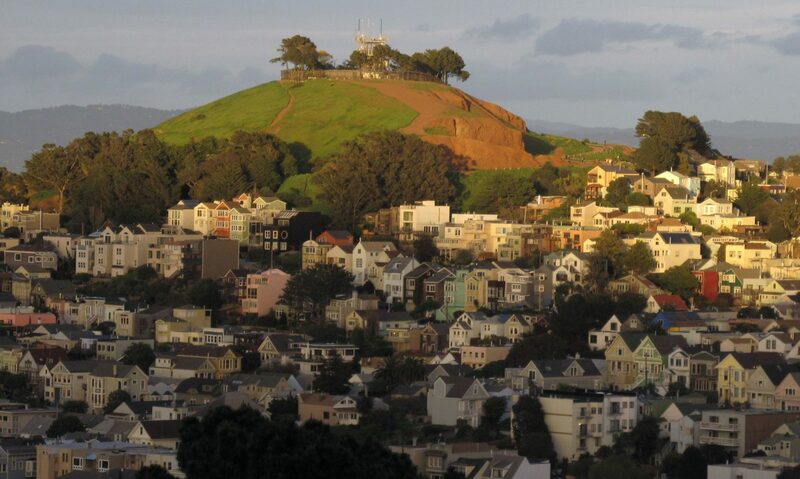 At this fantastic location it is just a short stroll up to the top of Bernal Hill or along Cortland Avenue to 3rd Cousin, Red Hill Station, Barebottle Brewery and many more.